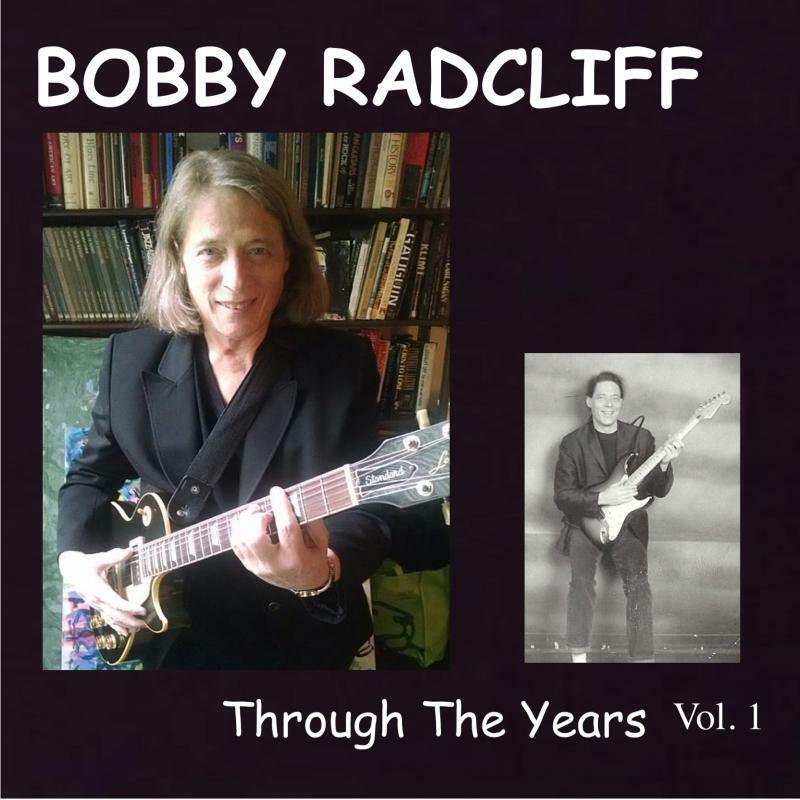 BOBBY RADCLIFF has been released many Albums/CD's over the years. Click on the CD covers below to order them. FREAKING ME OUT (2011) Krellno Records. 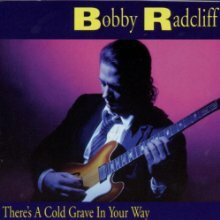 Bobby Radcliff's first all original CD. Eleven new songs that take his unique guitar style to a new place. Chicago Blues Roots mixed with Rock & Funk overtones. 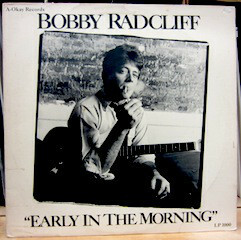 This is the first CD to feature Radcliff playing slide guitar. 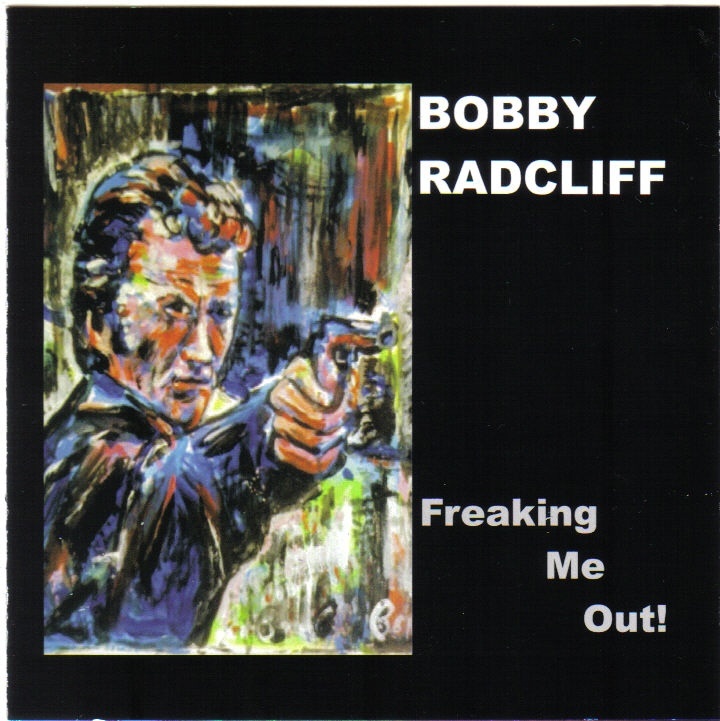 This CD also features Radcliff's original art work (as seen on front cover). 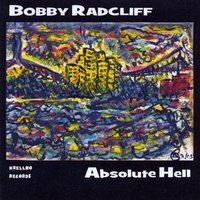 BAND: Bobby Radcliff (Vocals/Guitar/Producer), Chris Matheos (Bass/Co-Producer), Robert Danielson (drums). All original experimental Blues CD. Recorded in California 2012-2015. GUESTS: Rockin Johnny Burgin(guitar), Clint Warner(guitar),Rob Anderson (drums). BASS: Victor Spanos, Dave Hofstra, Jeff Dedrick, Oren Bloedow, Brian Miller, Chris Matheos. DRUMS: Steve Shaw, Bobby Previte, Michael Lauren, Keith Hurrell. PIANO: Rick Barse, Wayne Horvitz. HORNS: David Sewelson, Phillip Johnson. Chris Matheos (bass), Keith Hurrell (drums). Live CD. Recorded at "The Old" Rynborn Blues Club in Antrim, NH. 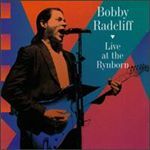 Live power trio featuring: Bobby Radcliff (guitar/vocals), Jeff Dedrick (bass), and Martin Maudal (drums). Produced By Hammond Scott. 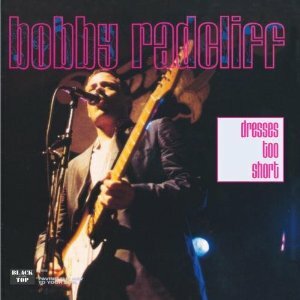 BAND: Bobby Radcliff (vocals/guitar), Dave Hofstra (bass), Richard Dworkin (drums). Special Guests: Ronnie Earl, Ron Levy, The Kamikaze Horns: Mark Kazanoff (sax), Mr Excello (sax), Saxy Boy (sax), Steve Gomes (bass), Per Hanson (drums). Live At Tipitina's in New Orleans. 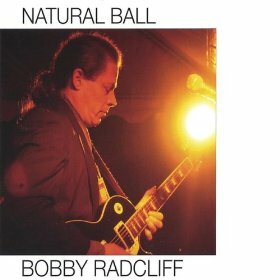 CD features songs from James thunderbird Davis, Bobby Radcliff, and Ron Levy.